Lewis Malone Ayer was born at his father’s Patmos plantation near Barnwell, SC. His parents were Lewis Malone Ayer, Sr. (1769-1863), and his third wife, Rebecca Daniel Erwin (1786-1864). The senior Ayer had been a courier for Gen. Francis Marion (“the Swamp Fox”) as a boy during the American Revolution, and had represented Barnwell District for twenty-five years in the South Carolina House and Senate. The younger Ayer studied in several schools and academies as a child, until he entered the University of South Carolina in 1838. 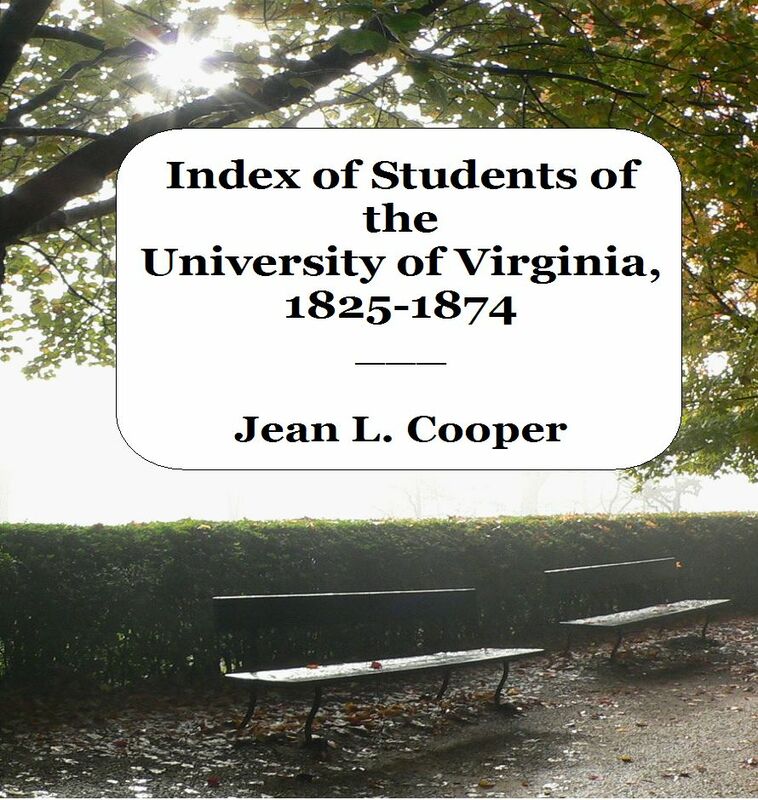 He left that university before graduating to attend the University of Virginia in sessions 16-17 (1839-1841). In addition, he studied law at Harvard University, though he is not listed as a graduate of that institution. After finishing his education, Ayer Jr. set up a law practice in Barnwell District, with partner Angus Patterson. He was active in the SC State Militia, attaining the rank of brigadier general of the Third Brigade. He represented Barnwell District in the State House of Representatives for several terms. The Kansas-Nebraska Act of 1854 attempted to resolve the conflict between pro- and anti-slave elements peacefully, by allowing settlers to bring slaves into the territories, and letting the residents of the states that were formed decide for themselves whether to be slave or free. However, this did not settle the problem and the territories that were to become Kansas and Nebraska experienced violent armed conflict between the two parties. In 1856, at the height of this conflict, Ayer organized and equipped a unit that he led to Kansas to defend the pro-slavery viewpoint. (Snowden & Cutler) These events had a direct part in causing the Civil War, as it ended up with Kansas being admitted into the Union with an anti-slavery constitution in January 1861. Though Ayer had been elected to the U.S. Congress upon his return from Kansas, he had not taken office by the time the Civil War broke out in April 1861. He was one of the signers of the ordinance of South Carolina secession, and became a member of the Confederate House of Representatives where he served for the duration of the war. After the Civil War, Ayer became a tobacco factor in Charleston, SC, until 1868, when he began farming again on his plantation in Barnwell District. In 1872, he became a Baptist minister, and in 1881 moved to Anderson, SC to found a seminary for young ladies. In 1842, Ayer married his partner’s daughter, Anna Elizabeth Patterson (1825-1862), and the couple had five children: Francis “Frank” Trotti, Lewis Malone, Alfred Aldrich, Thomas Raysor, and Anna Iris Ayer. In 1864, Ayer married his second wife, Lillie Moore (b. 1847), and had four children with her: Hartwell Moore, Marie Louise, Verna Blythe, and Paul Earle Ayer. General Ayer died in Anderson in 1895, and was buried in Silver Brook Cemetery in that city. “Death of Gen. Ayer.” Anderson Intelligencer, 13 Mar. 1895. Quinquennial catalogue of the officers and graduates of Harvard University, 1636-1915. Cambridge, MA, 1915. Accessed via books.google.com. Snowden, Yates & Cutler, Harry G. The history of South Carolina. v.3. Chicago, IL, 1920. This entry was posted in A and tagged ayer, barnwell district, session 16, session 17, south carolina. Bookmark the permalink. I am a great great grandson of Lewis Malone Ayer, Jr and have much information to share with anyone who contacts me at las3rd@comcast.net. Also, I would appreciate any information you may have to offer me as well.